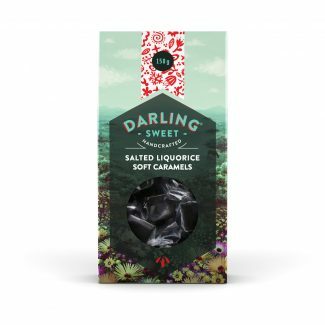 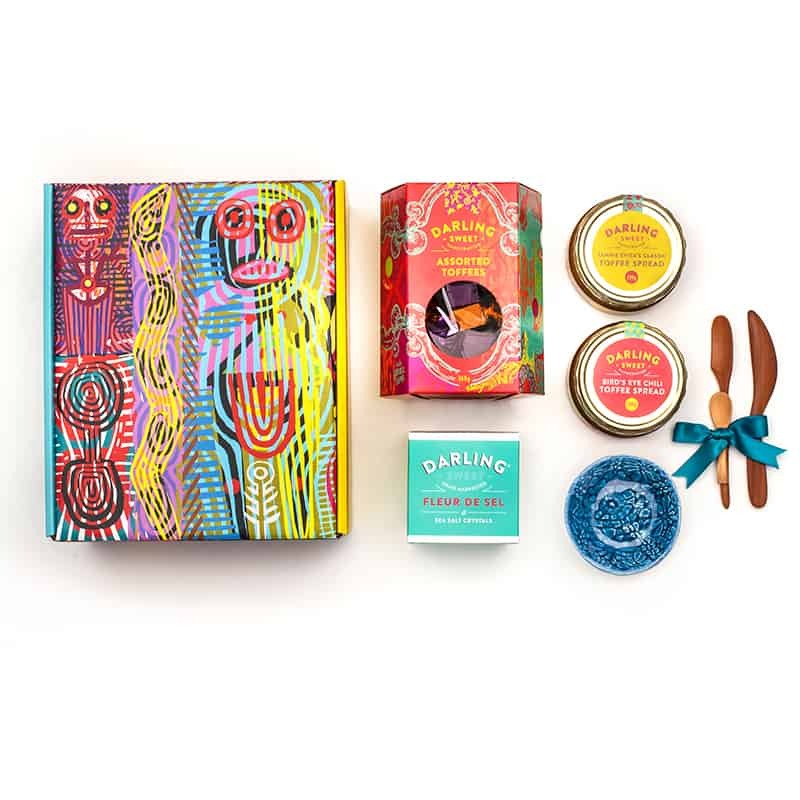 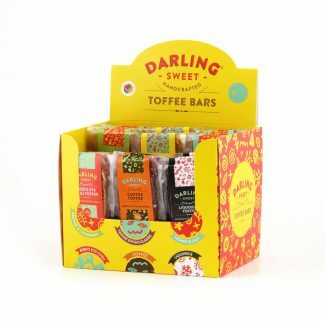 2 x Darling Sweet Toffee Spreads (200g) of your choice with knife and spoon. 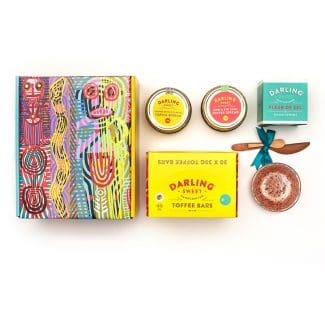 1 x Ceramic salt bowl. 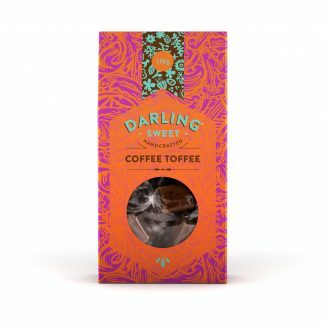 1 x Darling Sweet Turndown Toffee (complementary).